I must say straight off that I do not have any synthetic tools or professional applications to provide you with the benchmarks that other websites may show. I’ll basically be describing to you a “real world” benchmark kind of thing and how it should perform in a home environment. With that out of the way, let us get on to the introduction of the router. The TL-WDR7500 is a specific model for China. It is built very similarly to the international version namely the “Archer C7”. The main difference is that the Chinese version has 6 external antennas while the international one only has 3 (the other 3 being internal ones). Putting that aside, the TL-WDR7500 has almost identical if not identical internal specifications to the Archer C7. The Archer C7 should be available globally while the TL-WDR7500 has to be purchased from inside China (or their online resellers and retailers). The main selling point about TP-Link products are the prices. With the TL-WDR7500 selling at roughly $110 USD online and the Archer C7 retailing at $150 USD, it is hard for the competition to compete on that price point (Asus RT-AC66U retails at $190 USD, Netgear R6300 retails at $199 USD. 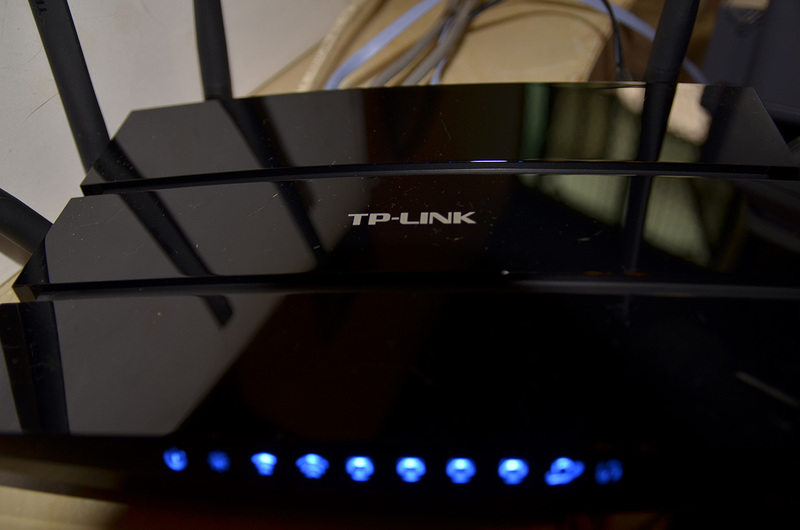 Many if not all others are more expensive than TP-Link’s routers). For the hardware and network geeks out there, the hardware specifications of the TL-WDR7500 can be found on its Wikidevi page. I do not know much about router hardware so I can only comment that it will perform its duty as a router (home router at least) and will definitely not bottleneck anyone’s home network. It will also provide the new Wireless AC standard into your home. Now let us talk about some numbers. First up, let me explain my testing methodology. I bought two of these routers, one of which will act as the router itself and the other as a connecting client (using wireless bridge mode). Think of the second one as if it were a wireless USB stick or say an internal PCI Wireless card. This is done mainly to test the Wireless AC performance of the router. Now there are two test locations. Location A will be when the routers are roughly 2m apart in clear sight. Location B will be when the client is roughly 6m directly above the router, separated by a concrete ceiling and wooden tiled floor (think a two-story house with the router being on the first floor). There are other wireless routers within the neighboring region so results will be geared more towards a “real world” performance. Tools used are my home sever connected to the router, my computer connected to the bridged router and lastly the application LAN Speed Test that provides the numbers. Unfortunately, I do not own any other Wireless AC routers to compare. Also, in order to find out how well Wireless N performs on the 5 GHz band, I will have to purchase an adapter of some sorts to test it out. If I do get one, I will be sure to update this review. As of now, the results show the maximum performance you can get from the router. The router wireless performance is decent. As for the coverage, it manages to cover almost my entire house with decent signal. There are, however, some spots where the signal drops to a mere bar. This is to say that if you do have a multi-story house, this router, when placed in a centralized location, will be sufficient enough for the entire house to have wireless coverage. The router also has other features that can be rather useful for some people. There is the option to setup a guest network which will come in handy whenever you have guests/friends/outside people coming over. There are also ways to control bandwidth based on IP address. For parents out there, parental control is available to restrict and filter access to websites. There are also the standard router features such as DDNS service, print servers etc. You may read the software features of the Archer C7 to get a rough idea. For those wondering about the USB performance of the router, I did use the LAN Speed Test application as well as transferring random files to and from using Windows Explorer. Both provided results very similar at 64.84 Mbps (~8.10 MB/s) write and 77.93 Mbps (9.74 MB/s) read. The way file sharing works is pretty simple. You simply plug in your USB storage device and through the web administration screen, you can choose to mount it and assign a specific location to it. To dismount it, you do the same thing by accessing the same screen. The router does have its shortcomings. The firmware and software seems to be quite unstable and erratic. While setting up the router, I did come across times when the router froze and simply didn’t work until I physically reset it. There were times when the wireless component of the router simply disappeared and would only reappear upon a reset. Bridging another router on both bands result in a frozen main router and this can also only be fixed upon physical reset. There are just so many errors and bugs that seem to come out here and there when operating the router. There also seems to be the lack of support for the Chinese variant (TL-WDR7500) seeing that not much news about a newer firmware is being developed. I do believe the Archer C7 received an update that promises some fixes here and there. The router, specifically the Chinese version, is cheap for what it does. 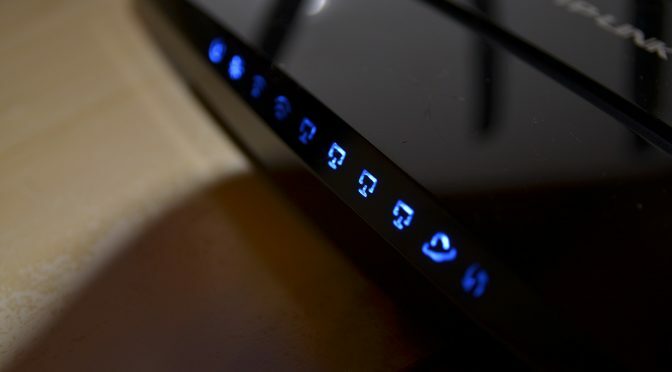 However, do consider the lack of warranty support as well as the difficulty in terms of managing and setting up the router to be a huge disadvantage. The administration and installation screens are all in Chinese. It is good to know though that using the English manual will help you get through it as most options are similar, especially the menu items. Once everything is setup correctly the router should work as it is. There isn’t much maintenance to do besides the occasional reset should performance suddenly starts acting weird (mostly just wireless performance). I have yet faced such a problem but do see the wireless performance behaving weird at times (slowed down and back up again after a while). 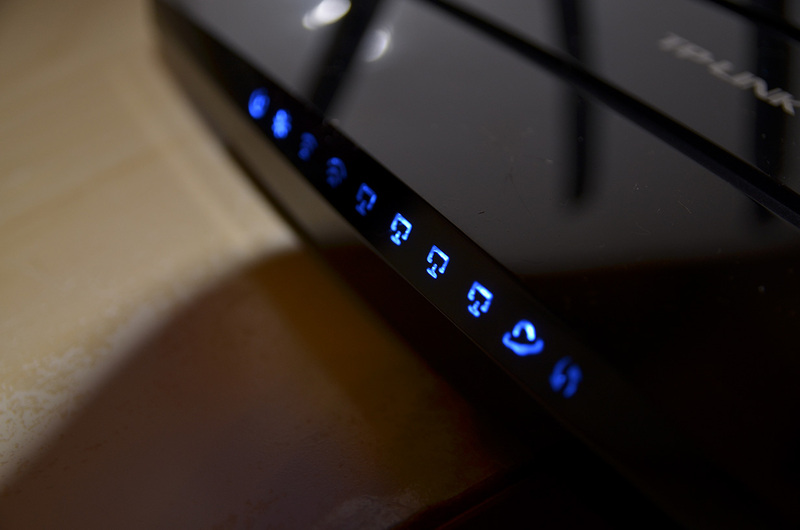 In conclusion, the TL-WDR7500 is a great budget Wireless AC router. It is extremely value for money and if you’re looking for more support you can opt for the slightly more expensive international Archer C7. Hopefully a firmware update of some kind will be out for the Chinese router to fix some of the quirks the router has. Even if you do not have Wireless AC, it will be good to know that the router costs probably as much as a Dual Band N900 wireless N router. So why not just get this and future-proof yourself. Once all setup, the TL-WDR7500 will perform as well as most high-end routers out there will. 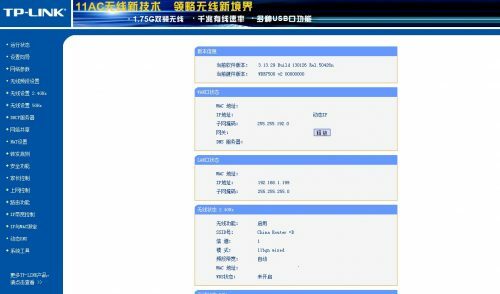 I’d really appreciate it if you could make a instruction pdf or a video demonstrating how to configure the router when the GUI is in Chinese. I have TL-WDR6300. I am pretty sure, it would be a lot of help to many people out there including me. Since, you are already done setting up your router it wouldn’t be much to ask, I hope. Please do let me know if you can do so. Hi, I bought 2 of the same router too and I am trying to set it in wireless bridge mode as well. Mine to share how you go about doing it and which mode and settings to key in for the 2nd router? I’m afraid I cannot help you there. I haven’t used the said router for many years already and I don’t have it on me to try it out for you.